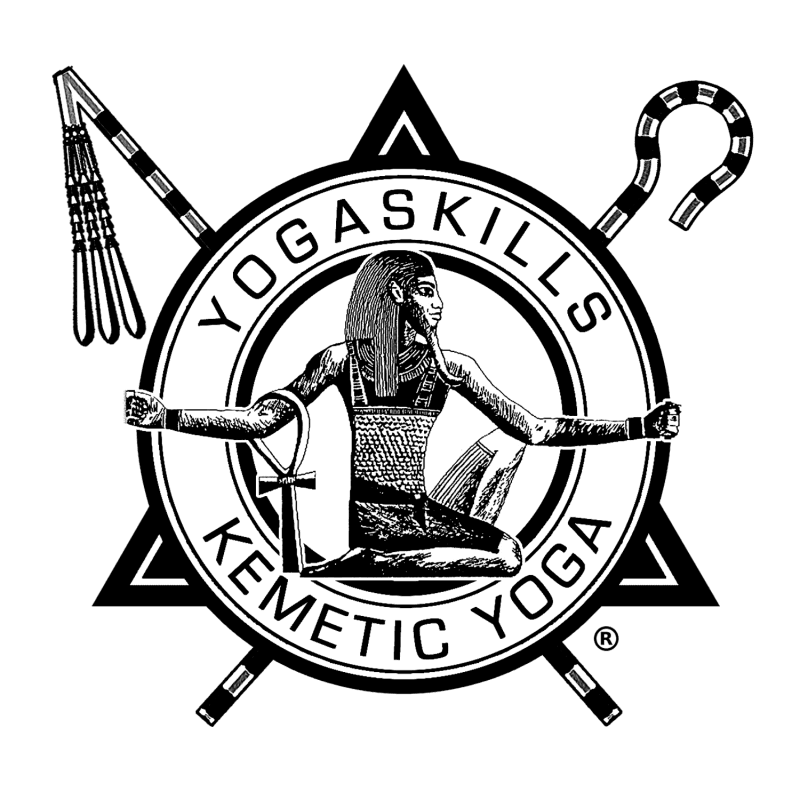 Join us to learn about the history and philosophy of Kemetic Yoga, the fundamentals of Kemetic Yoga practice and the science of breath, movement and energy flow using the YogaSkills Method (YSM). Attain the rule of four breathing & geometric progression, discover the art of becoming your own Goddess and God, take the journey to Amenta and explore OmShuRa Meditation. Saturday February 24th; 11 AM - 5 PM: Practice and discussion with Q & A.
Sunday February 25th; 1 - 5:30 PM: Practice & discussion with Q & A. *PAY ONLY $225 BY FEBRUARY 15TH FOR PRE-PAYMENT DISCOUNT!! Catered lunch available for purchase.